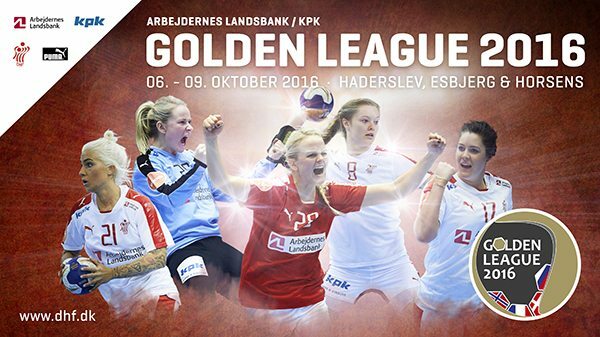 The first challenge at the new Olympic cycle in women’s handball will be organized as a part of Golden League project in three Danish cities Haderslev, Esbjerg and Horsens between October 6-9. 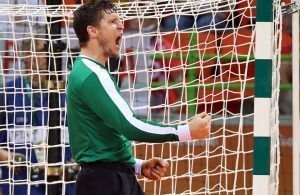 Denmark will host TOP handball nations – three winners of the Olympic medals at Future Arena in Rio. ← Previous Story THW Kiel are back on winning track!